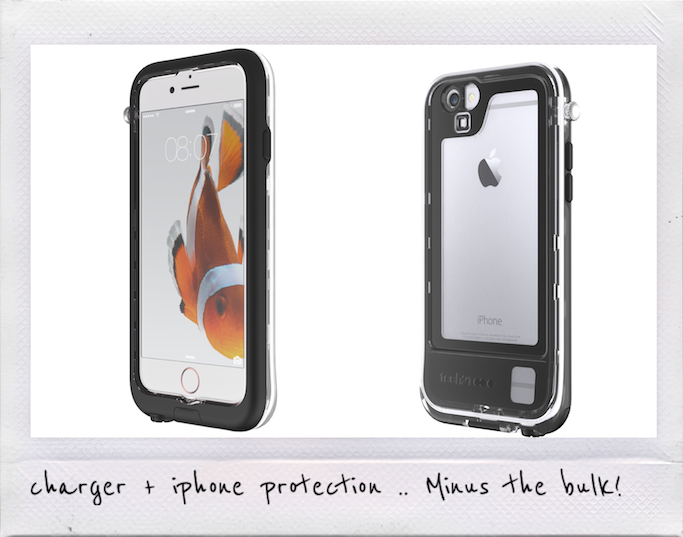 A casing that charges your iPhone? 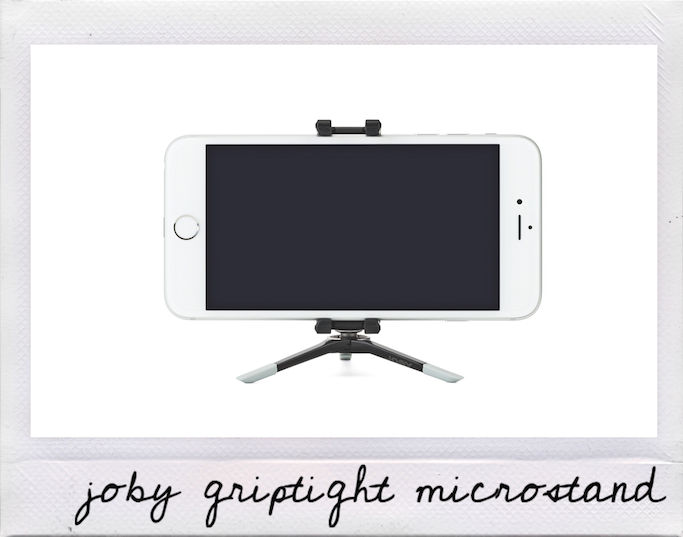 A micro tripod that you can easily bring to your next solo trips? 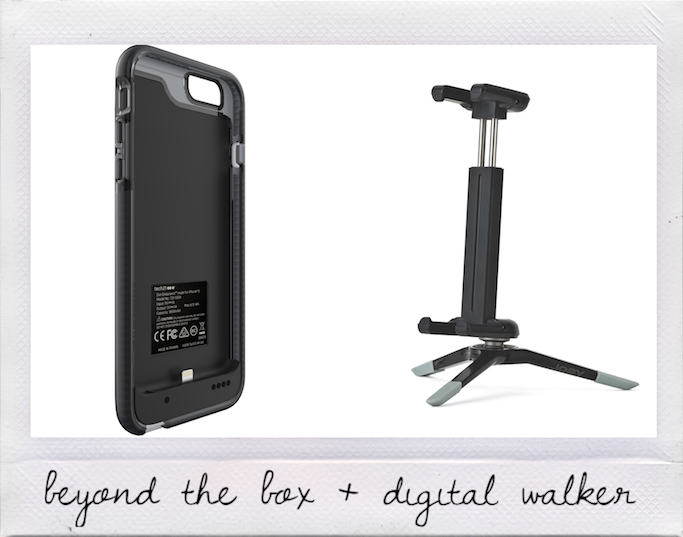 Head over to Beyond the Box and Digital Walker this month to find out more about these cool gadgets for your mobile phones! 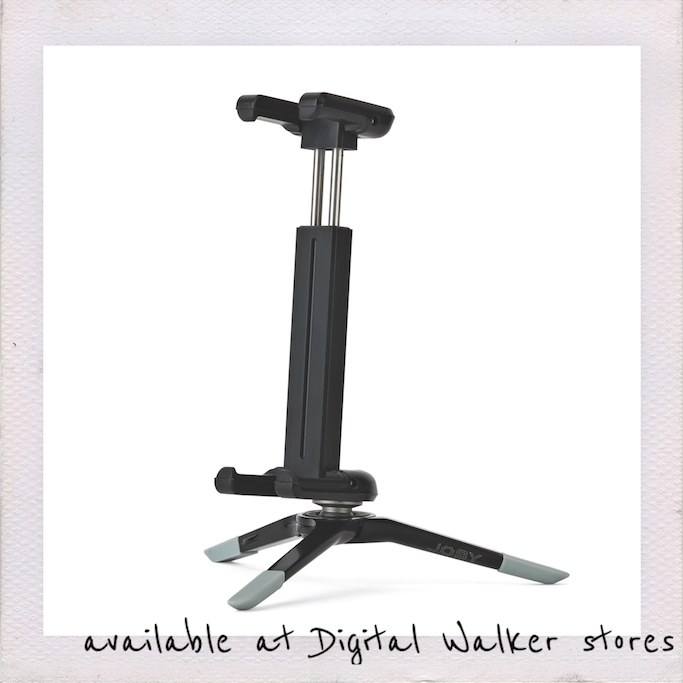 For more information on Digital Walker, LIKE them at DigitalWalkerStore on Facebook or follow them at @digitalwalkerPH on Instagram and Twitter. 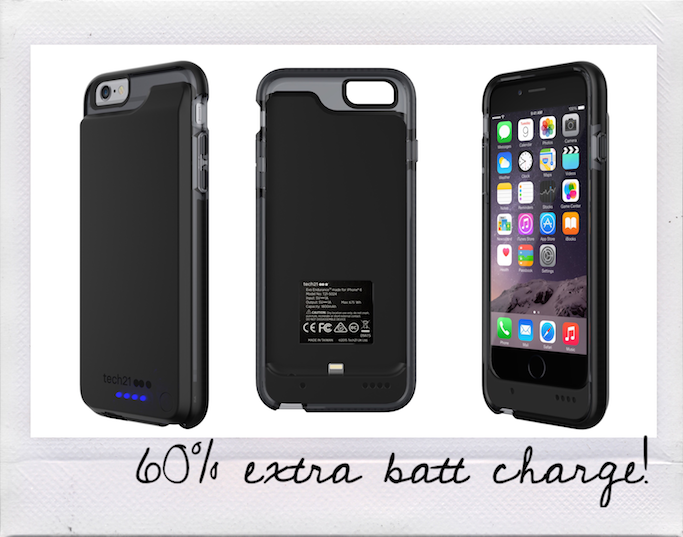 Developed by tech21, a U.K.-based tech company known for creating some of the most innovative protective accessories, the EVO Endurance Charging Case’s battery can provide your device with up to 60% extra charge—with just one touch of a button. And with its FlexShock™ technology, the case is designed to shield your device from hair-raising impacts of up to two meters in height, making it the ultimate iPhone accessory for any thrilling activity or action-packed adventure. Non-flammable, with promises of no heat emission and zero leakage of toxic chemicals, the case is ultra-safe, light, thin, and provides precise access to all the ports and function buttons of your device, guaranteeing a seamless mobile experience with iPhone protection minus the bulk. For more information about this device or Beyond the Box, you may visit www.beyondthebox.ph or LIKE Beyond the Box on Facebook and FOLLOW @beyondtheboxph on Instagram.